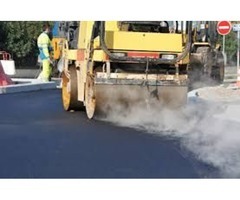 We are one of most professional Asphalt paving contractor with having 30 years’ experience. We are situated in Virginia. 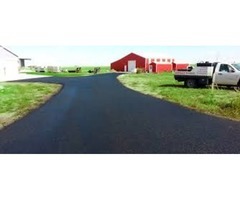 We are expert in residential as well as commercial paving and tar chip service. We have already done a number of projects based on roadways, parking lots and private driveways. 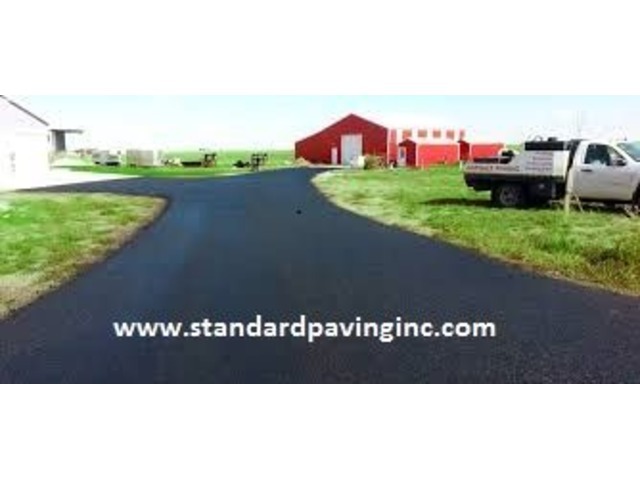 We believed to be the best driveways paving company. We tend to provide the most professional service. We are having most professional and highly trained staff. You have a number of asphalt paving companies in Virginia but we are the most efficient name among all. We are licensed and insured for the sake of your mind. 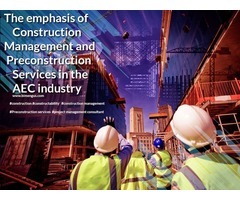 If you really want to get our service then contact us for getting our most reliable and valuable service.